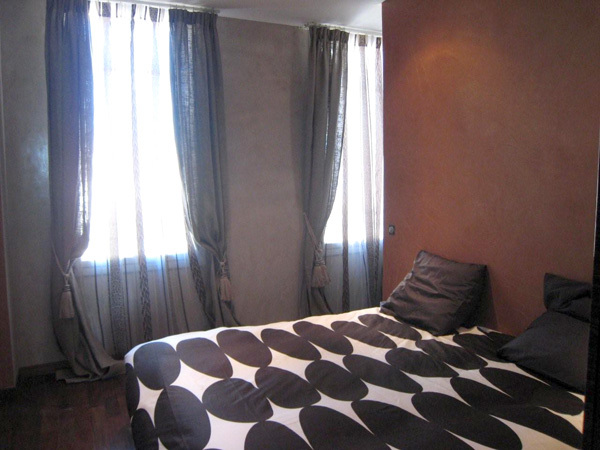 This wonderful 4 bedroom apartment is located on the top floor of a traditional Haussman style building with a lift, and has been renovated throughout to an exceptionally high standard. 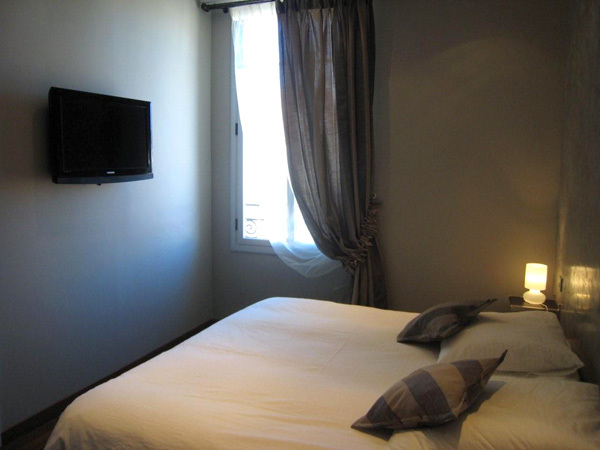 Located in the centre of Cannes, just 2 minutes walk from the Rue d’Antibes, and 4 minutes walk from the Palais des Festivals. 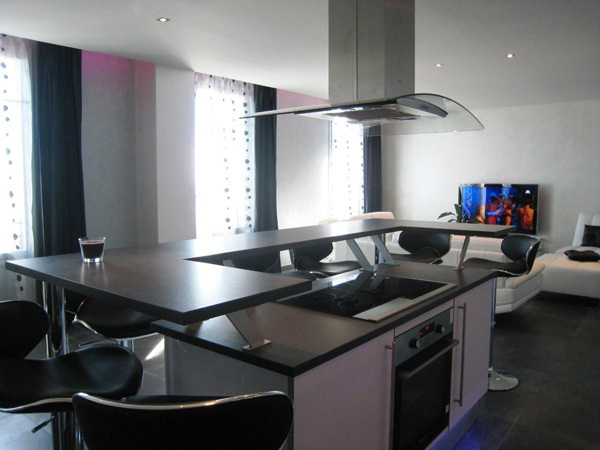 The unusually high specification of this apartment makes this an extremely attractive accommodation in the centres of Cannes. 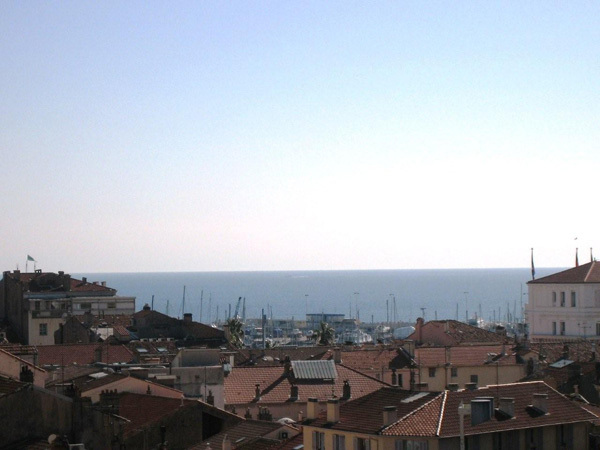 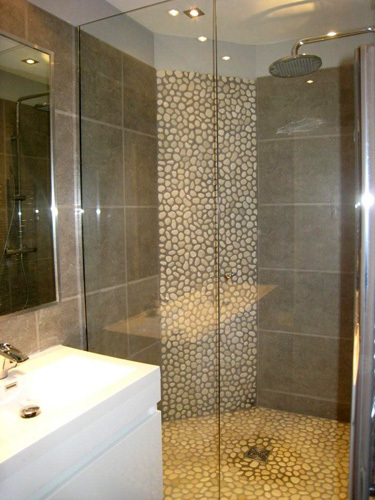 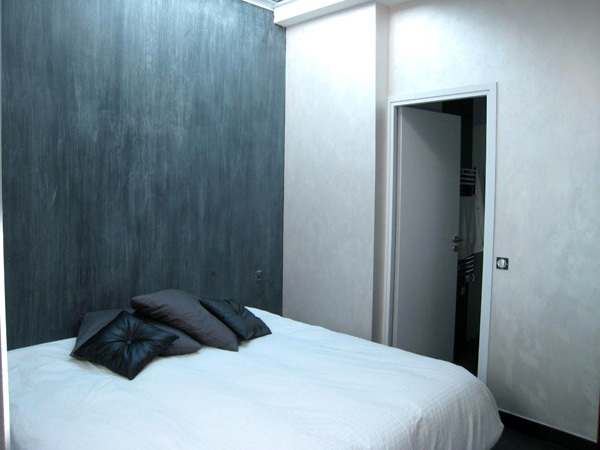 Prime rental accommodation in Cannes for The Film Festival & Cannes LIONS. 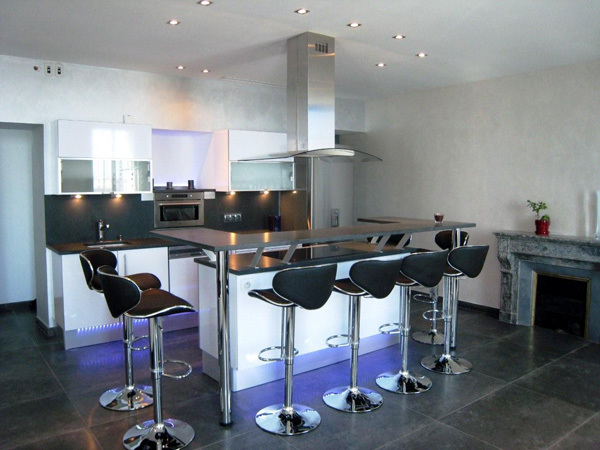 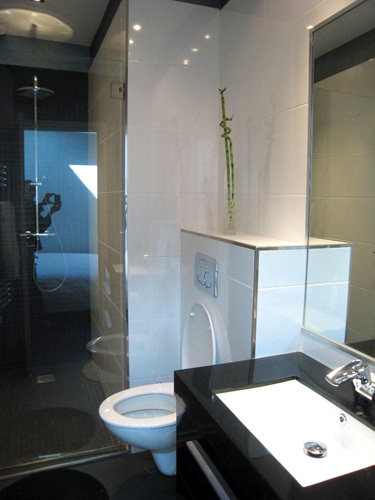 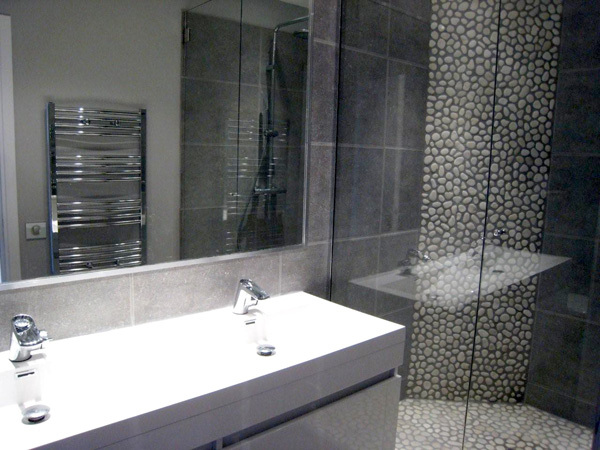 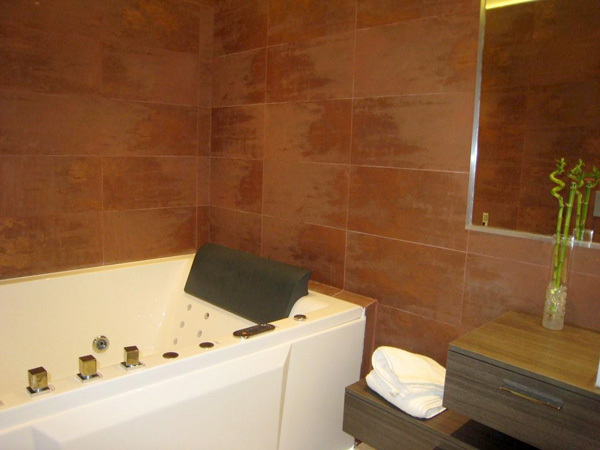 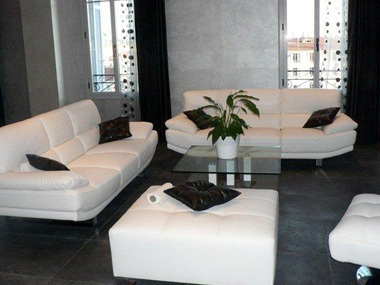 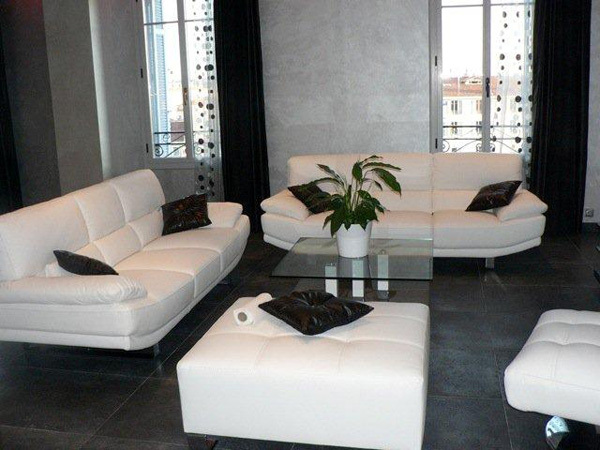 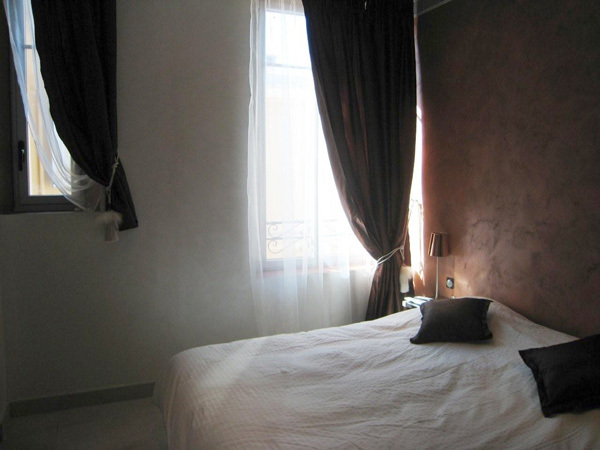 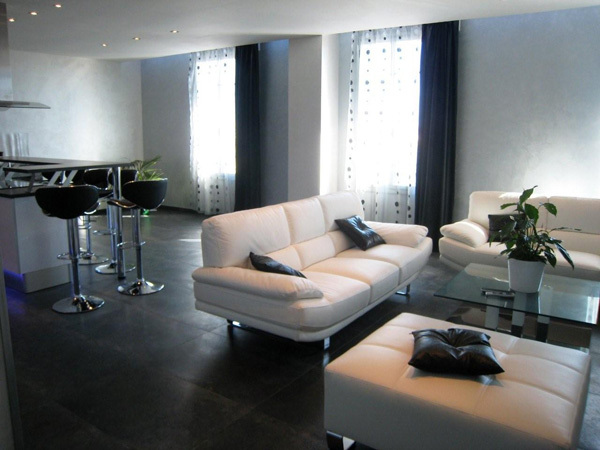 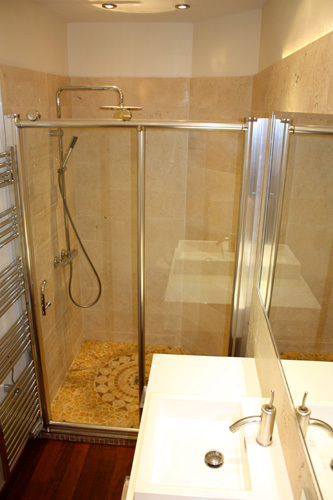 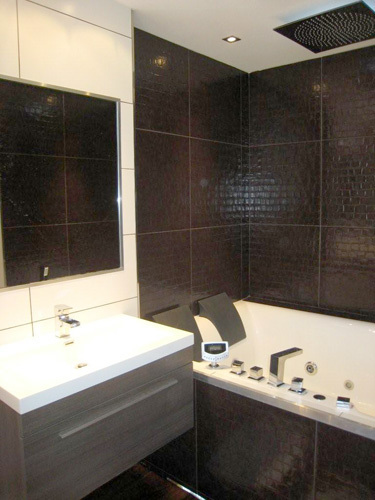 This apartment is perfect accommodation in the centre of Cannes, for all congresses.